The international trade fair for the entire spectrum of suppliers of the confectionery industry. The event offers the complete range of supplies for the sweets and snacks industry: from innovative ingredients, to pioneering packing solutions, through to optimised production technologies. 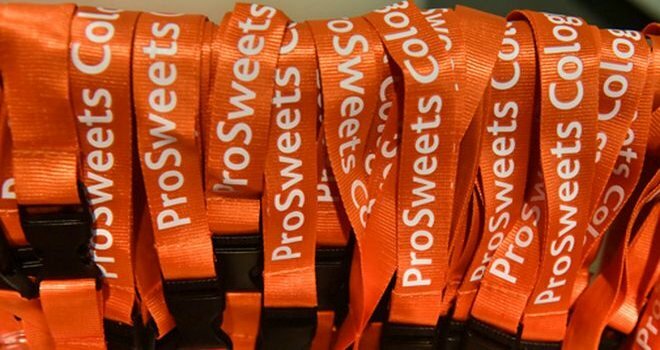 The ProSweets 2019 edition, will be held from 27 to 30 January, Messe Cologne, Germany, in conjuction with ISM. Why exhibit at ProSweets 2019 Cologne? When exhibiting at ProSweets, you can experience exciting networking and present your ideas and products to a highly-qualified trade audience and to the public media. The trade fair offers you the perfect platform for all of this and thus the ideal basis for successful business. Looking to exhibit in Cologne? We are your full service, exhibition stand builder worldwide.